Luckin Coffee, A Chinese new popular coffee brand which started operations just at the beginning of this year and has rapidly expanded to a huge 500+ stores in 13 Chinese cities, having just added 40 at this month's beginning and continuing to expand more has been reported to have raised a huge Series A funding of between $200-300 million in an investment round which values the company at over $1 Billion. 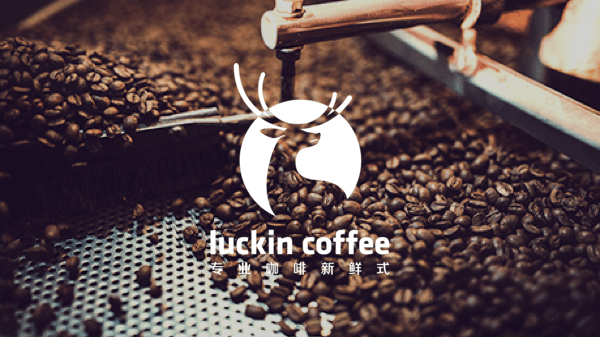 Luckin Coffee is poised to grow heavily and seen as a major contender in the coffee retail market in China with the company having to tackle heavy competition from other brands in the country including the notable Starbucks and Costa Coffee in a market growing 15% annually in the Chinese region. Luckin is notable for its combination of an online on-demand sales method along with its brick-and-mortar offerings serving a huge 1.3 million customers whilst outsourcing its delivery to major Chinese logistics player SF Express which gives the company a very good advantage. Luckin is also targeted to expand further from its coffee delivery services to order areas in the coffee market which includes the use of delivery kitchens and the heavy expansion of its retail network to yield huge revenues. This startup represents a part of the "New Retail" brands recently popping up and expanding rapidly whilst aligning the use of innovative technology whilst providing great retail service to customers around the world.